I am searching in the Louisville and surrounding Indiana area ( Clarksville, Jeffersonville, New Albany, Sellersburg, Charlestown, Scottsburg, etc. )for a guitar and/or piano player to help with country lyrics and melodies. If you think you may be intrested please contact me to discuss details. I have one demo recorded that you could listen to and decide if you would like to give my type of music a try. I might be able to help you. Just let me know what you are interested in doing and we'll see what we can work out for you. 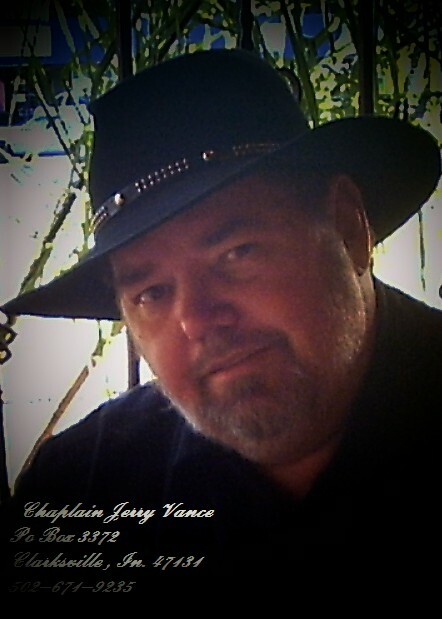 I'm an Inspirational Singer / Songwriter / Multi-Instrumentalist and I Specialize in Classic Country.